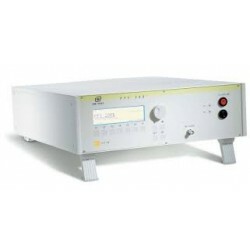 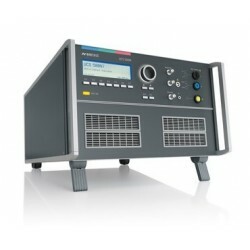 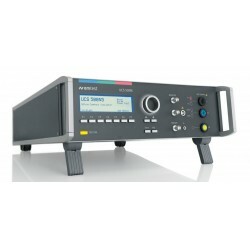 Waveforms can be programmed to meet the requirmenets of IEC 61000-4-11 using a standard AC power source. 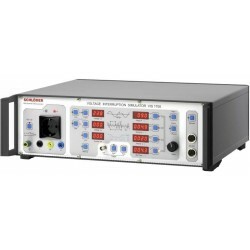 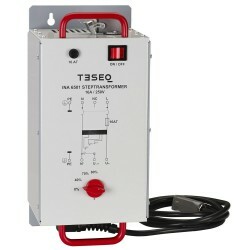 However, specific voltage dip generators can be used to save time and money, with the preprogrammed dips, interruptions and variations available for easy plug and play. 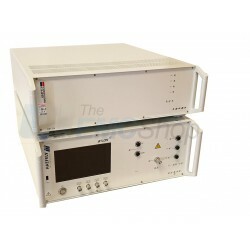 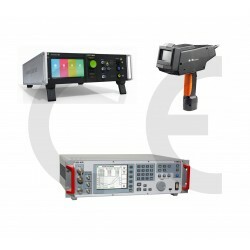 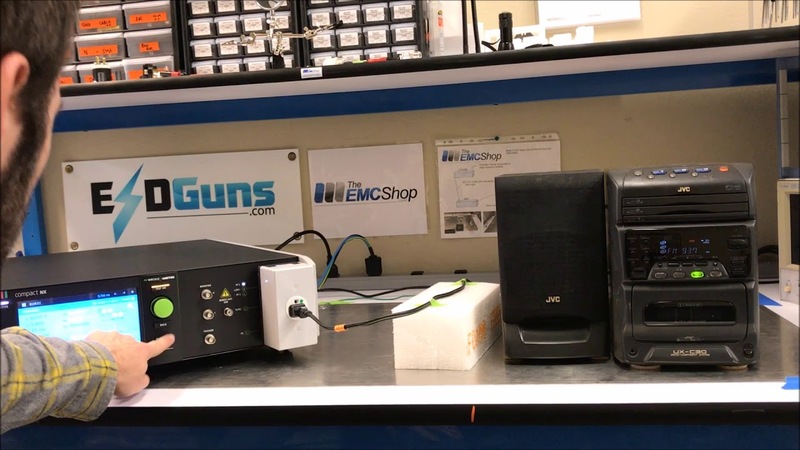 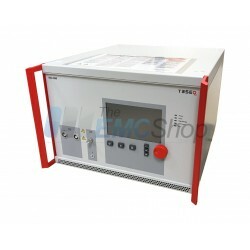 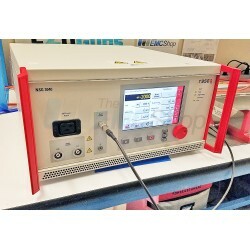 The EMC Shop stocks calibrated test equipment for voltage dips and interruptions as well as other conducted immunity testing. 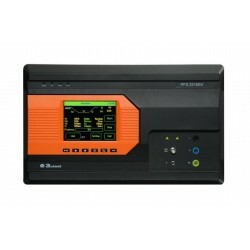 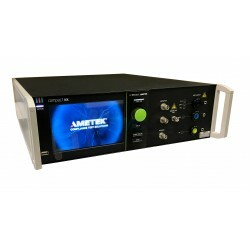 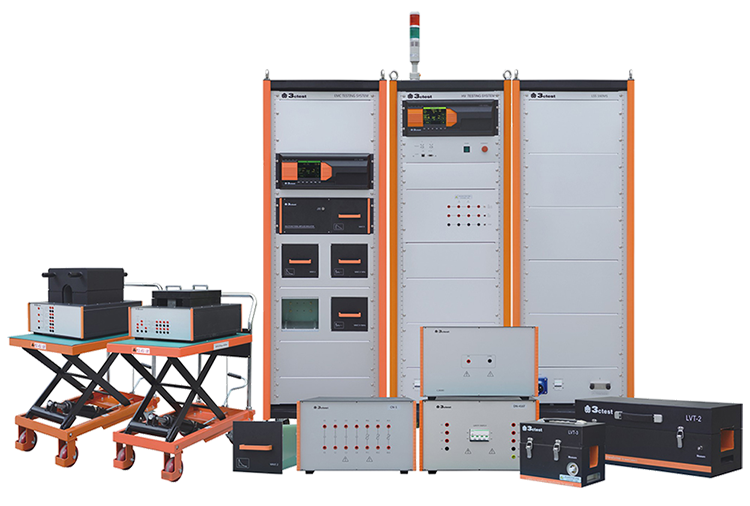 Rent, buy or lease AC voltage dip and interruptions generators per EN/IEC 61000-4-11 today. 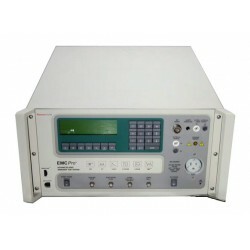 EN/IEC 61000-4-11 There are 28 products.